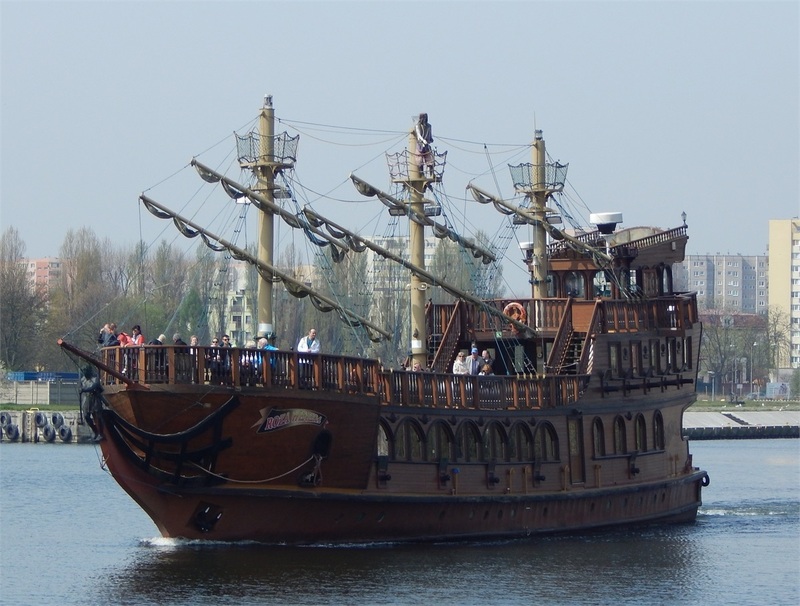 1492, He sailed the oceans blue | Collier Wealth Management, Inc.
How many of you remember the significance of that year, or the phrase that sometimes provided the reminder when you had to take that history exam and regurgitate memorized facts. That was the year that Columbus discovered America. Columbus Day is in October, and I wanted to use this historic date to share some experiences. Many of us have heard the importance of a defined plan and strategic goals; and this can sometimes cause us to forget the importance of passion for what we do, perseverance, and the love we have for those in our lives. These three attributes can help us overcome significant obstacles in our marriages, our relationships, our careers, and life in general. Consider Christopher Columbus—when he left Spain, he did not know where he was going, when he arrived in America, he did not know where he was, and when he returned to Spain he could not tell anyone how to get there! Yet he made the trip successfully three different times. Do you think his passion for exploration, his persistence, and his love for what he did, allowed him to overcome significant obstacles? I challenge you to look back at personal challenges you have faced successfully, and see the role that passion, persistence and love may have played in the resolution. Please don’t misinterpret my thoughts to diminish the need for planning and strategy. Just remember that a perfect plan, poorly executed is not as good as a mediocre plan pursued with passion and persistence.